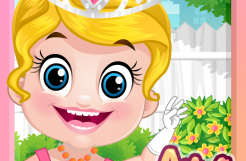 Baby Arya Games - Best Free Online Baby Games! 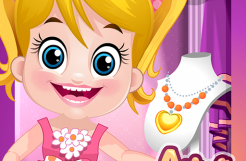 We share with you photo gallery of Baby Arya's All the Games. 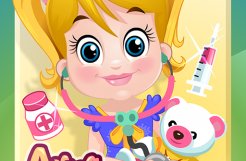 Baby Arya Teddy Doctor Game Play Now! 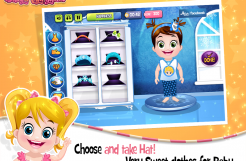 Baby Arya Frozen Care Game Play Now! 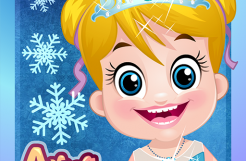 Baby Arya Frozen Dress Up Play Now! 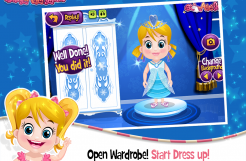 Baby Frozen Dress Up Play Now!